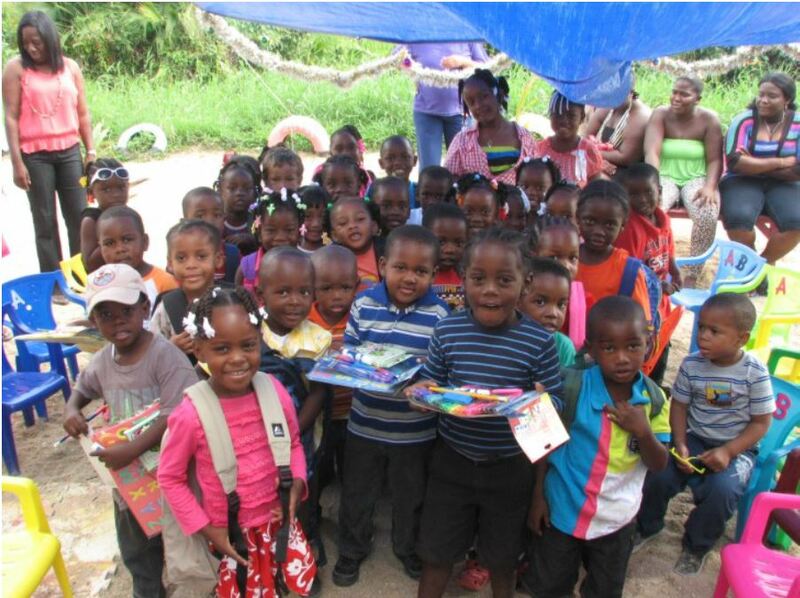 Pack for a Purpose is excited to share this holiday story from the Hamanasi Adventure & Dive Resort in Belize. Hamanasi has been partnered with Pack for a Purpose since 2010 and currently supports the Holy Family Hopkins School and the Hopkins Belize Humane Society. Read the story below, originally published by Hamanasi, to learn how Pack for a Purpose travelers are making a Big Impact in the lives of children in Belize. “Last week the Hamanasi Green Team took a total of 38 packages to the children of the Holy Family Pre-school. The packages were filled with stickers, coloring pencils and crayons, construction paper, small Christmas gifts, and educational posters of colors and numbers, as well as small backpacks for the boys and girls, and handed out to them at their Christmas party.